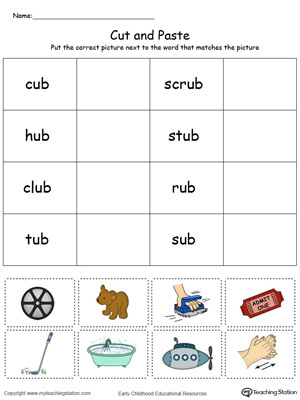 Challenge your child logically while providing them with the opportunity to learn the word definition and spelling. 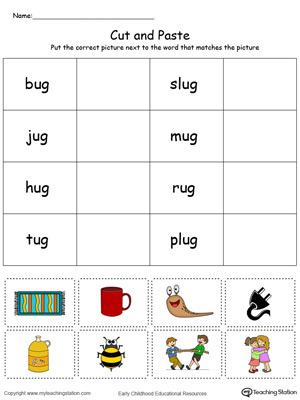 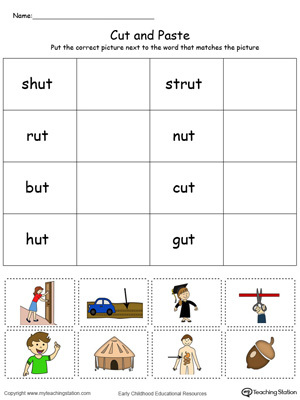 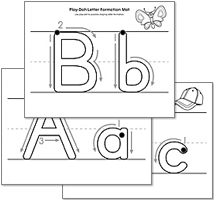 To complete this exercise your child should cut out each picture, then identify the word that matches the picture and glue the cut out piece of paper next to the word. 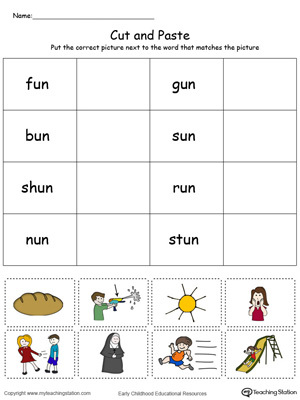 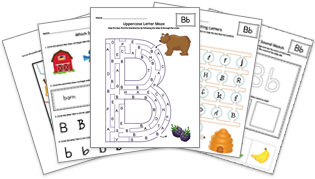 This worksheet will help improve your child reading skills by getting them familiar with word families.